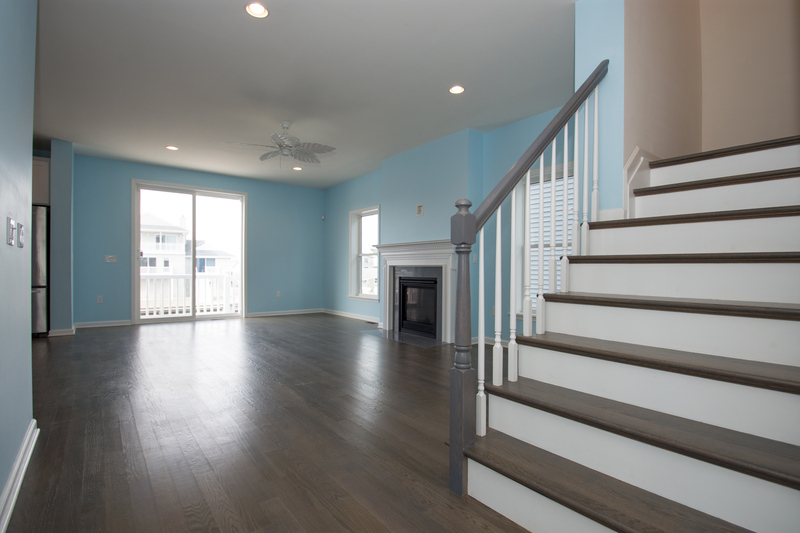 The colonial style Anchorage home on a lagoon lot at the Jersey Shore of New Jersey features high-quality interior design, an open floor plan, and easy access to the outdoors. 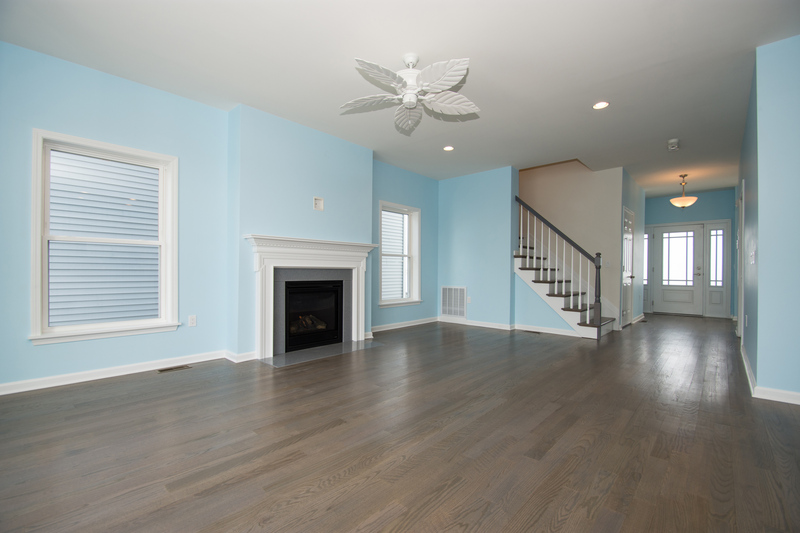 The three-story home with second-floor porch and third floor outdoor deck allows year-round comfort and relaxation. 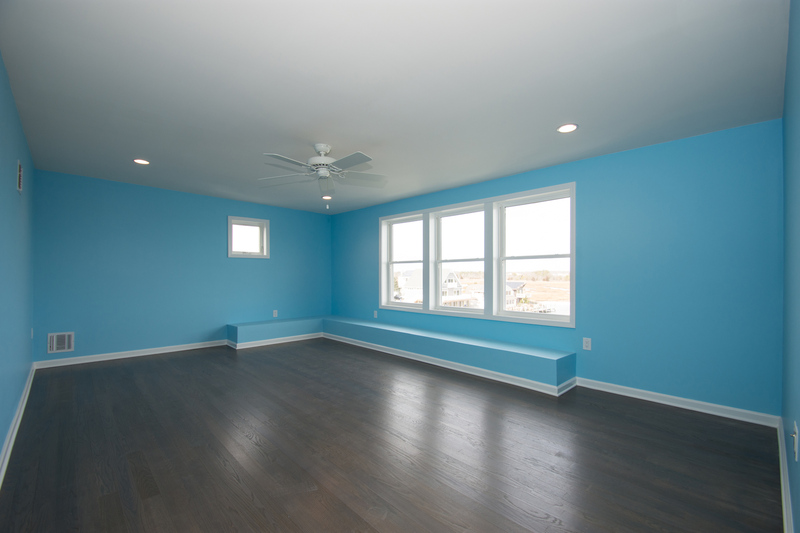 The open floor plan, backyard pool, and finished bulk head for boat docking are perfect entertaining guests. 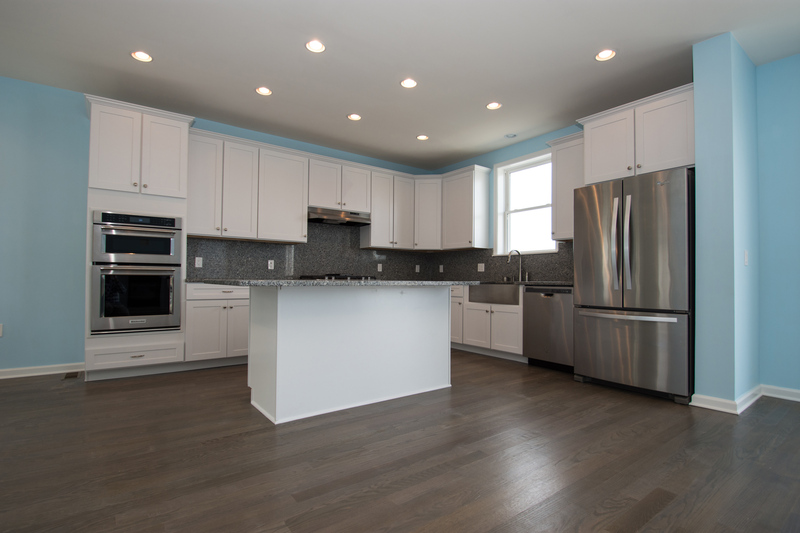 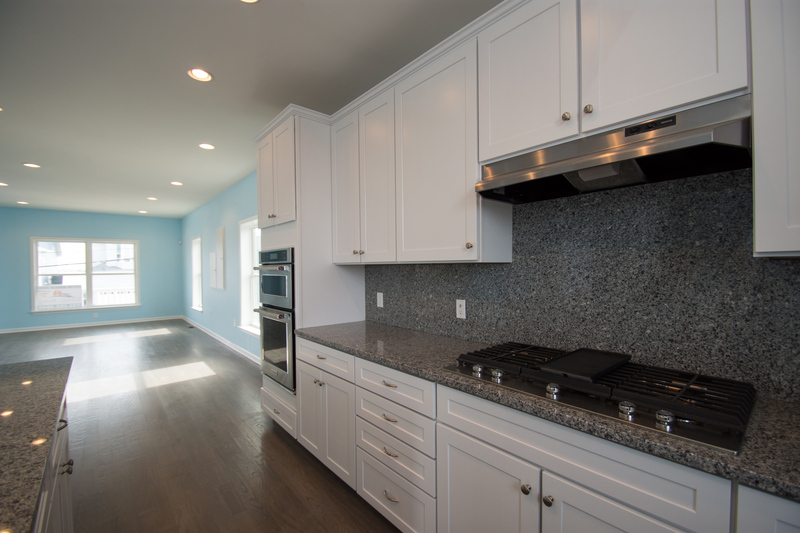 The kitchen is complete with granite countertops and an upgraded appliance package and custom cabinetry. 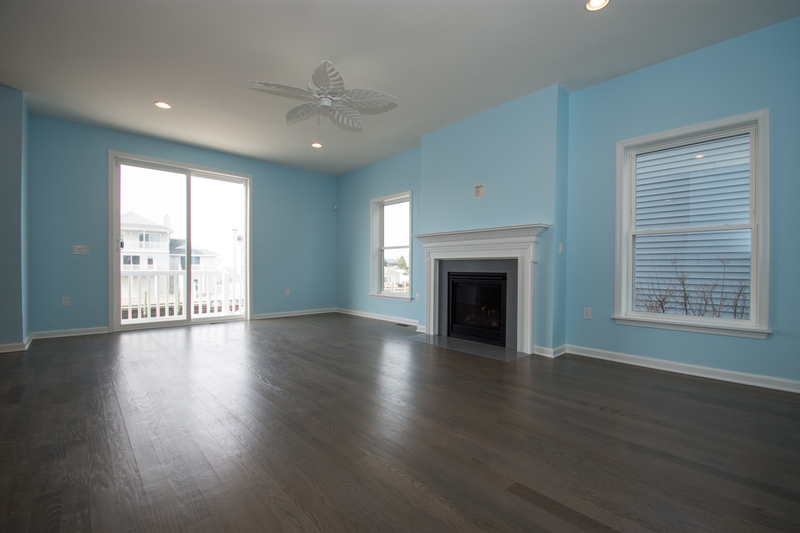 The great room features a gas fireplace and oversized sliding glass doors to the outdoor deck and views of the water. 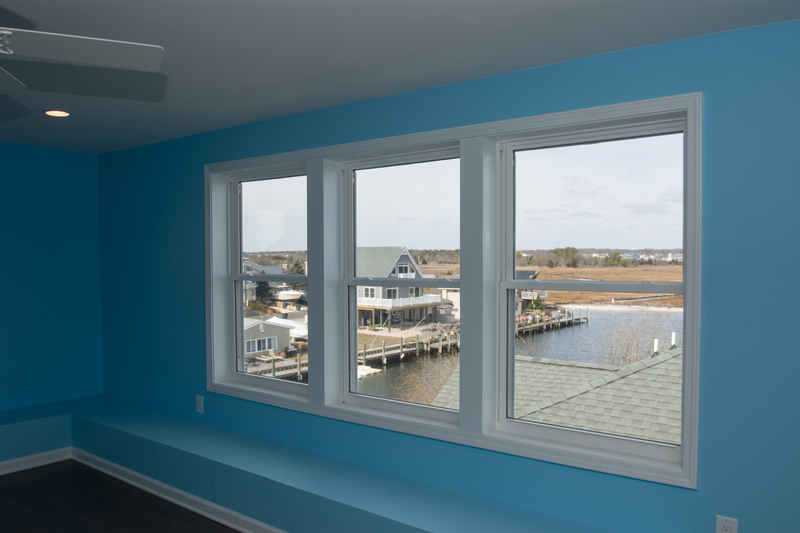 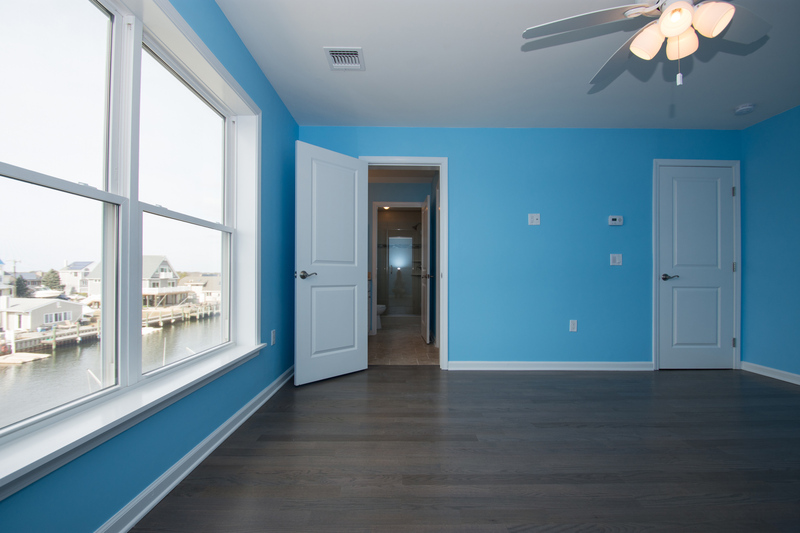 The four-bedroom, four-bathroom home includes a finished bonus room on the third floor with beautiful water views. 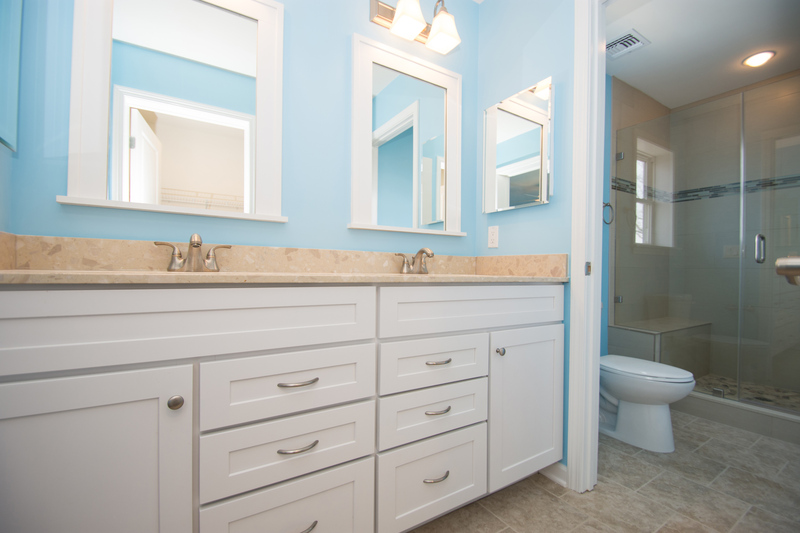 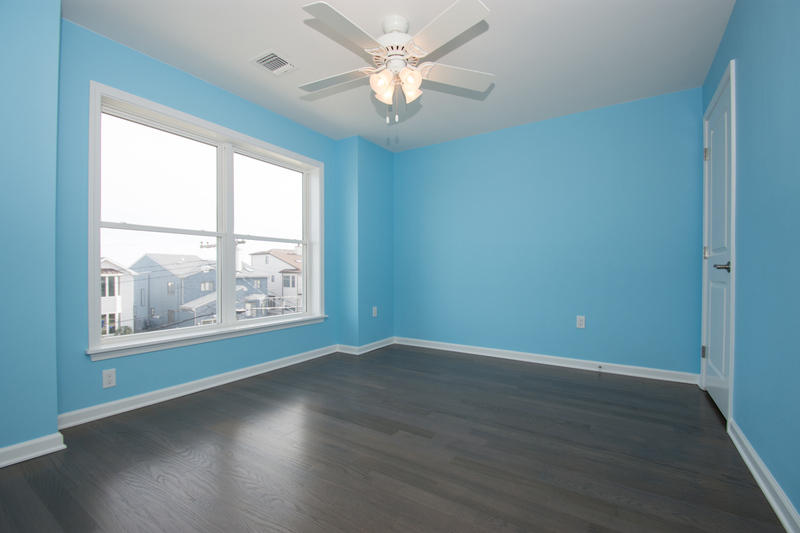 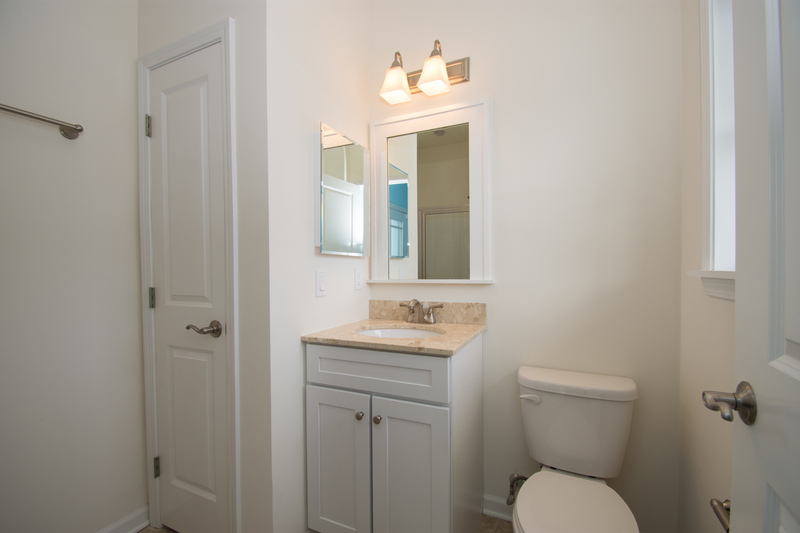 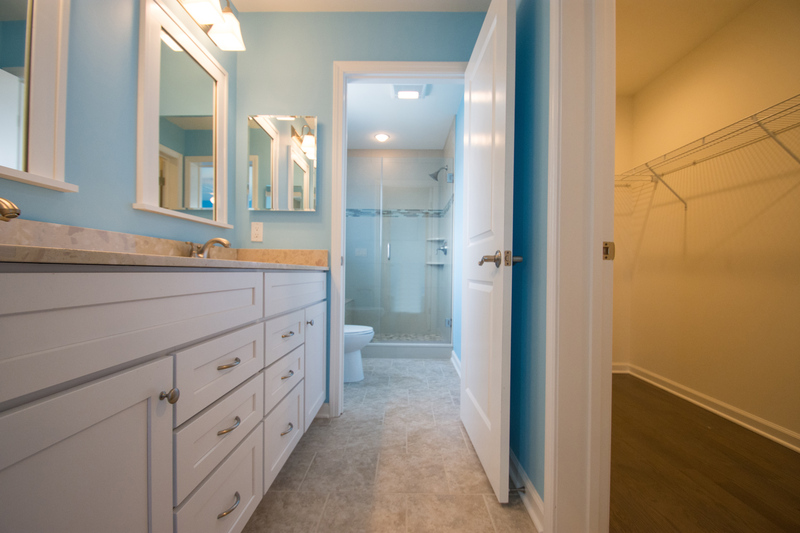 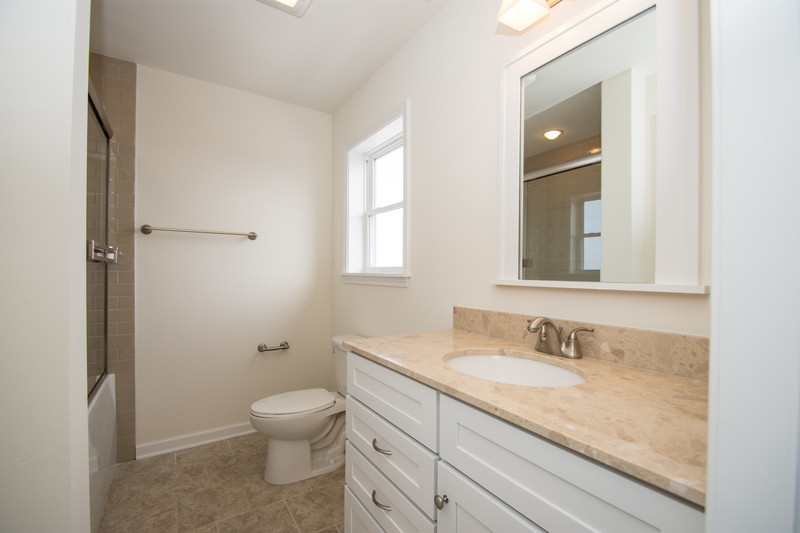 The master bedroom is complete with a walk-in closet, oversized bath, and walk-in shower with a custom tile package. 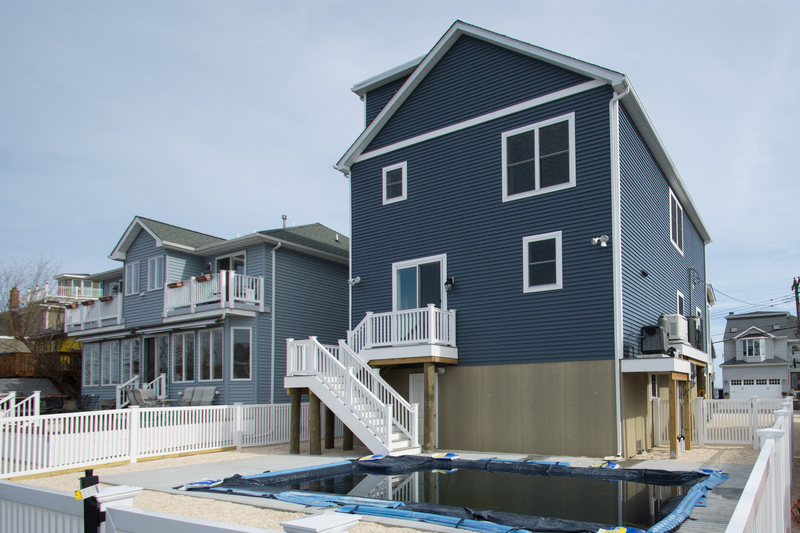 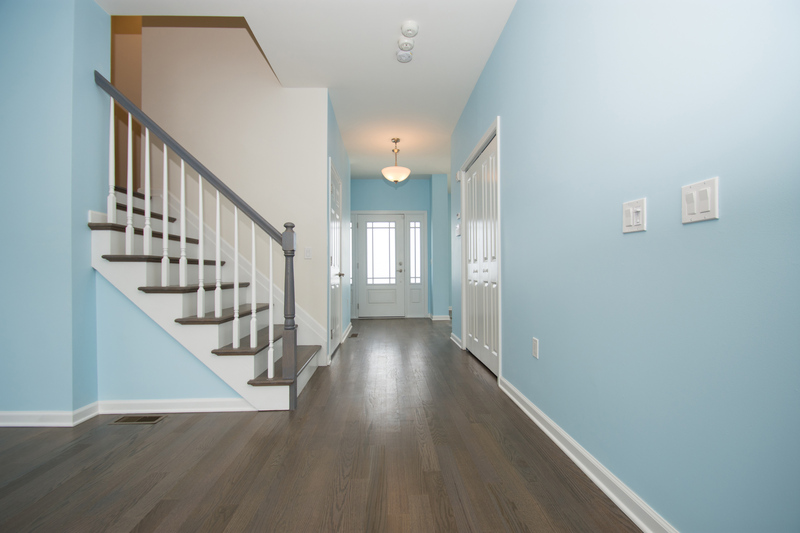 The home was built on piling system foundation above the flood and features dual air handlers, generac generator system, tankless water heater, and hardwood floors throughout. 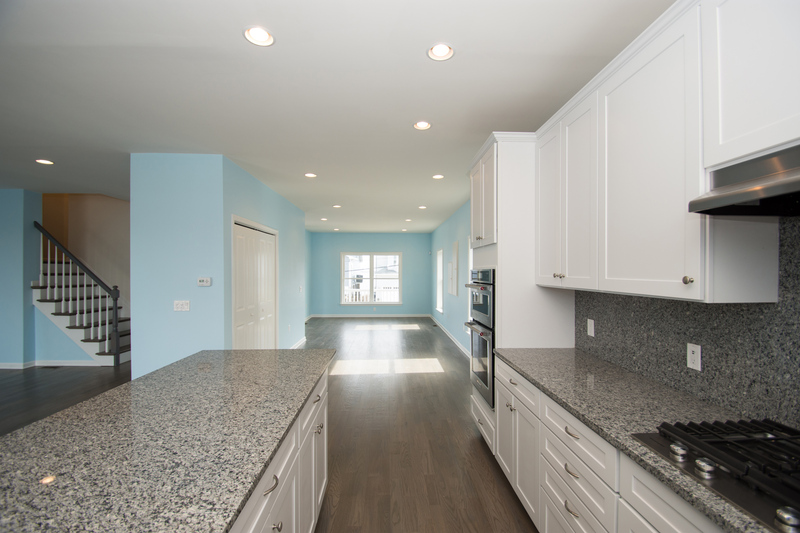 The oversized attached garage offers indoor stairs for easy access to the second-floor kitchen, great room, and living space. 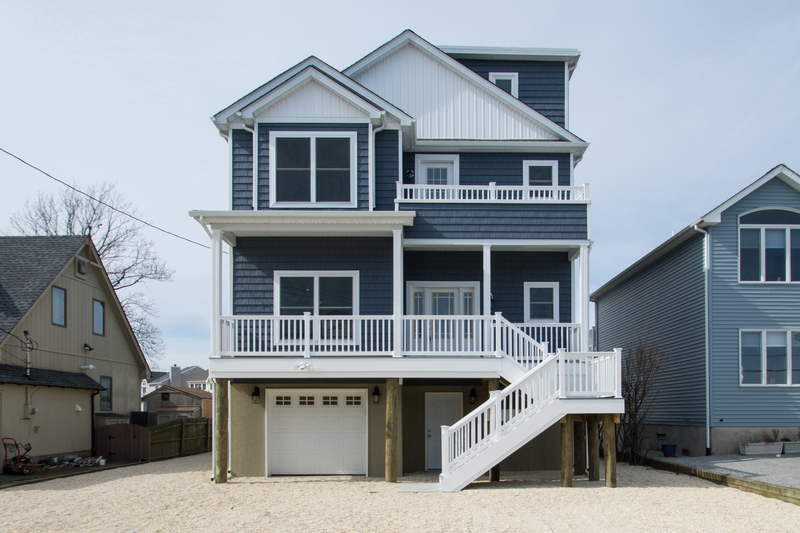 A maintenance free exterior, synthetic decking and vinyl railings make upkeep easy.